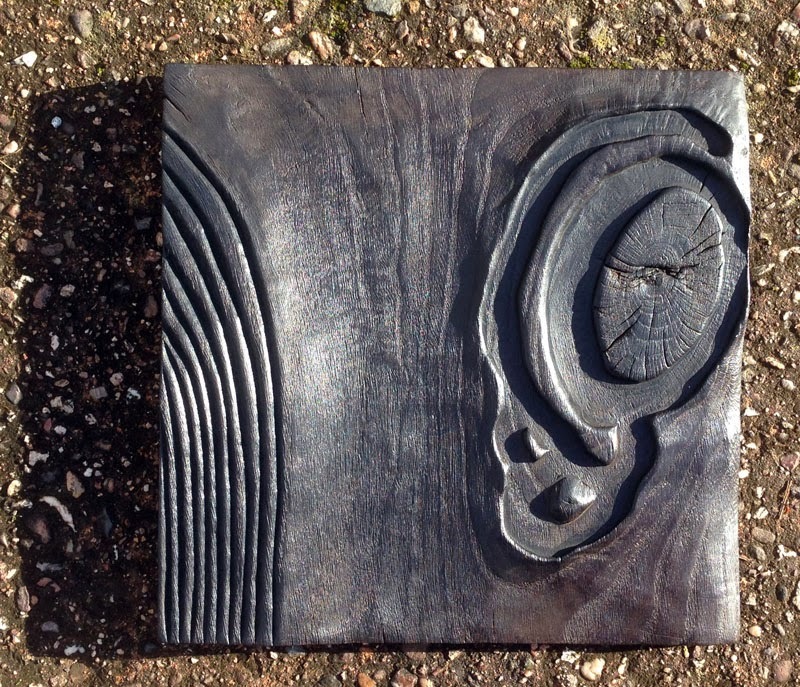 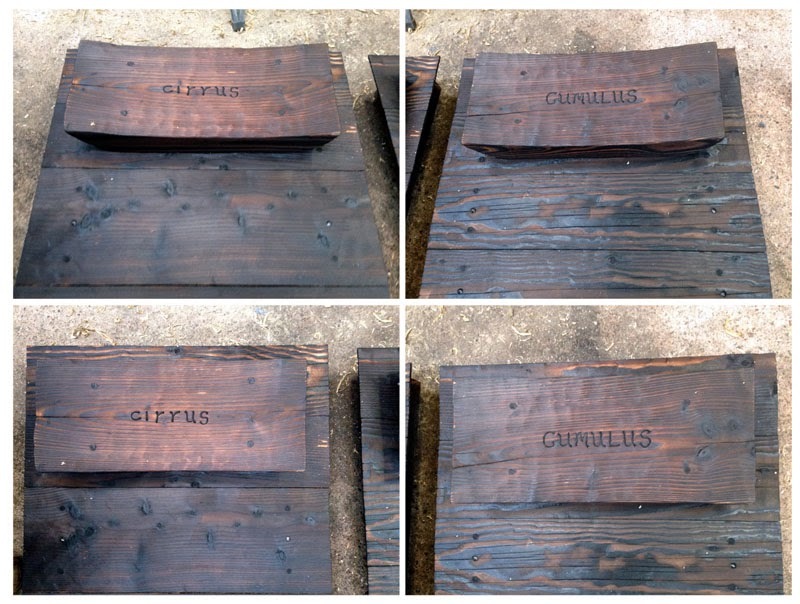 The Cloudbenches are finished and now I am starting the musical sound pieces based on the Gayageum, These will have Haiku especially produced by Roselle Angwin for the pieces, a big thank you to Roselle, I will post pictures of these over the ensuing weeks. 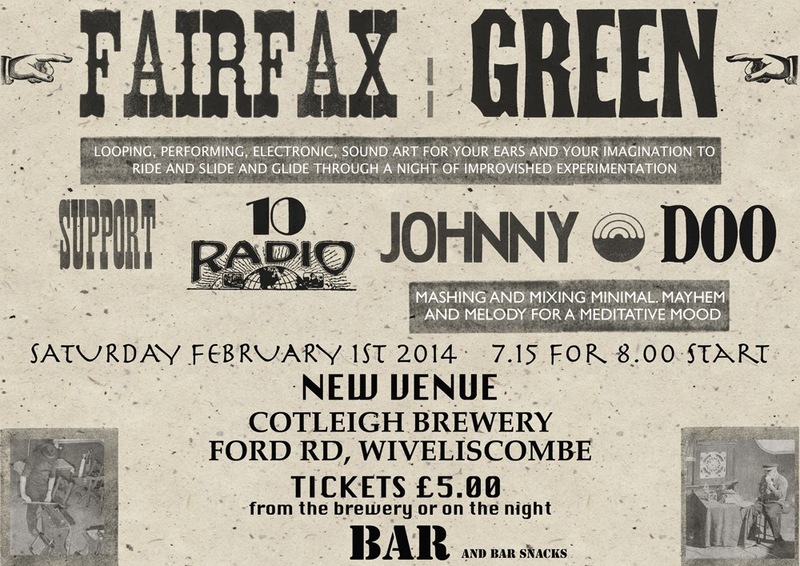 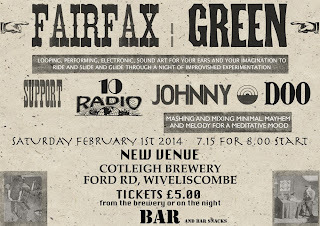 Let's not forget the Fairfax:Green gig this saturday as well poster below. 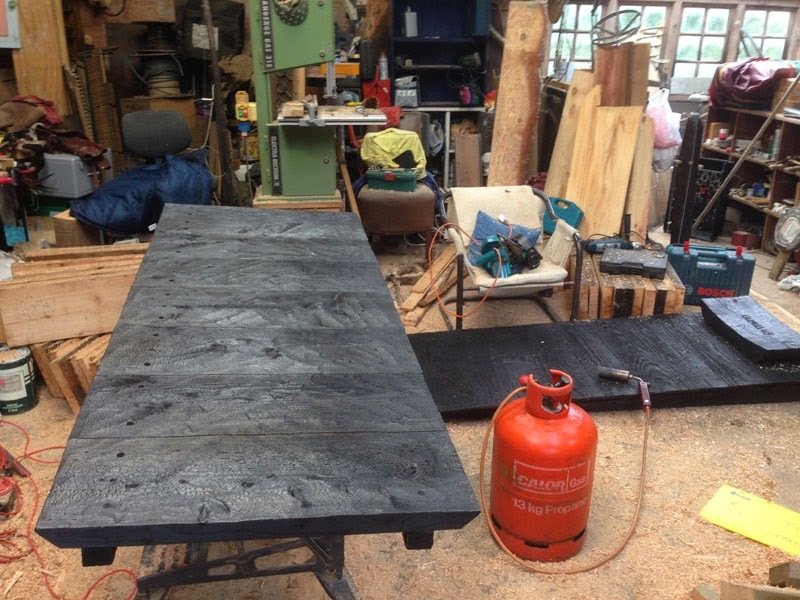 My studio throngs to burnings and sawing as the two new cloudbenches are made. 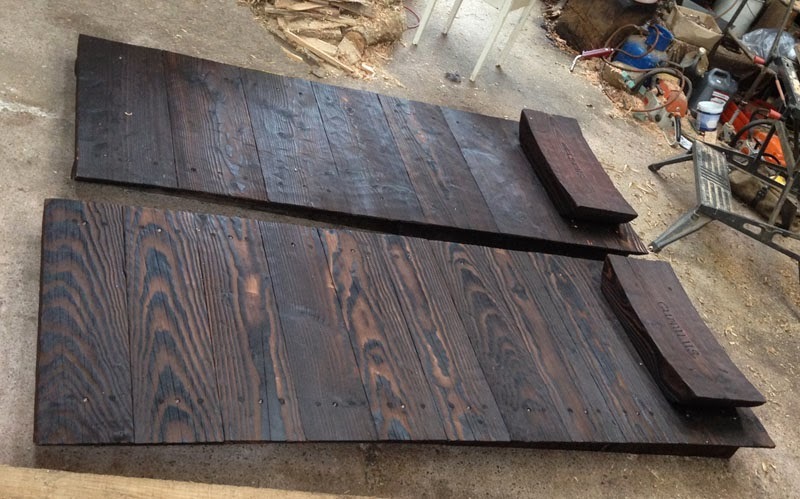 More time in the workshop. 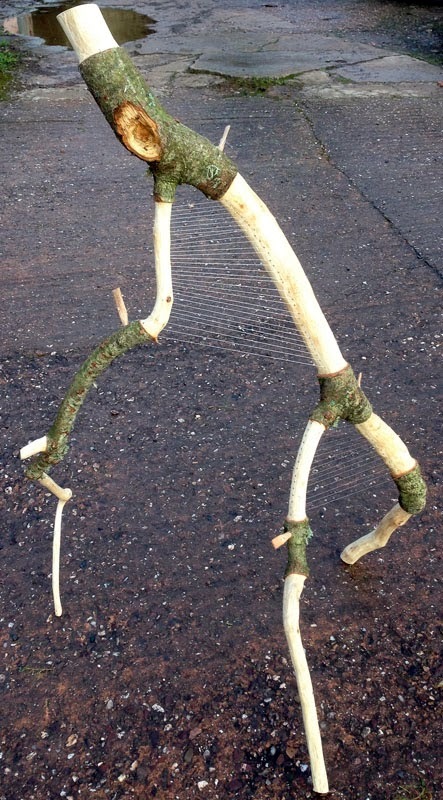 and 'The Dancing Harpy' is for an exhibition at West Lavington in the summer, a number of new pieces are being created for that exhibition, I am working on a couple of new 'Cloud Benches' at the moment.